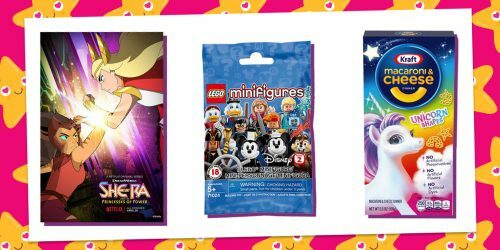 Celebrate Your Besties with the FRIENDSGIVING PopGirl Box | YAYOMG! 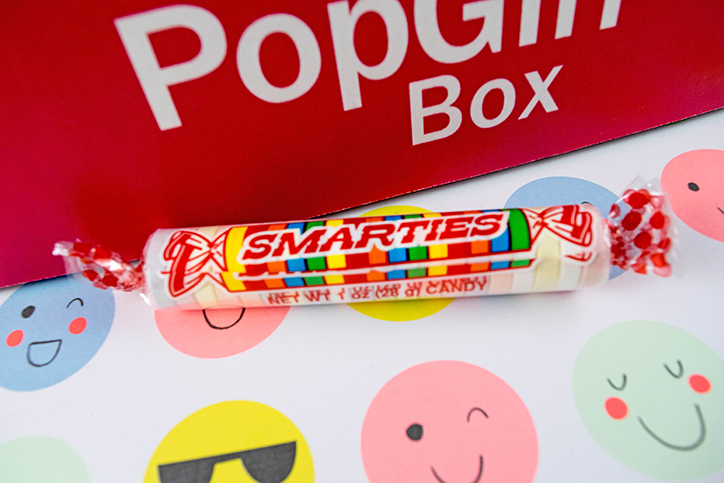 Note: We received this box for free from PopGirl Box in exchange for a fair and honest review. All opinions are our own; we were under no obligation to give a positive review. Thanksgiving is right around the corner, and we can already smell the delightful aromas of turkey, stuffing, and mashed potatoes in the air with each passing day. From the delicious feast to making memories with your family, Thanksgiving is the perfect time to reflect on the great memories you’ve made this year and all of the things that you are thankful for. In recent years, celebrating Friendsgiving has become a staple amongst a lot of friend groups. Not that you need an excuse, but it’s a great reason to get together with all your besties, try out new recipes, and stands as a great reminder why you all love spending so much time together in the first place. 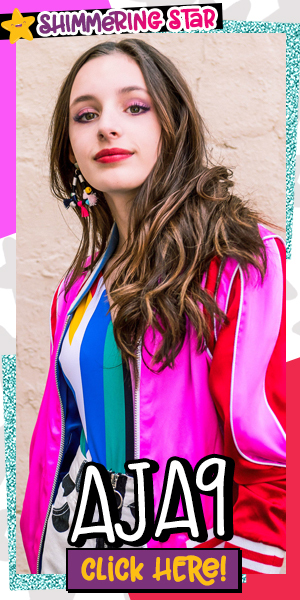 This month’s PopGirl Box is all about FRIENDSGIVING, and they’ve supplied everything you need to celebrate your friendships in a stylish and sweet way. 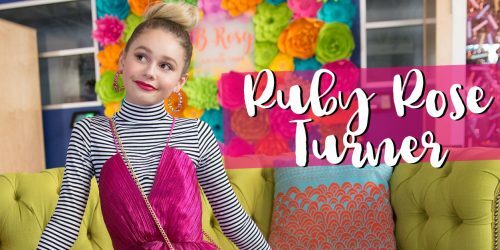 From shareable bracelets and lip glosses to tiny note cards, there’s no better way to spend Friendsgiving than putting a smile on the faces of your besties. This lovely quote will put you in the perfect mindset as you head into the holiday season. Whether you’re celebrating Thanksgiving, Friendsgiving, or just need a reminder about how much you love and appreciate your friends, this quote is sure to do the trick! Plus, it makes for a perfect Friendsgiving Instagram caption! Supportive, trustworthy, irreplaceable, genuine. 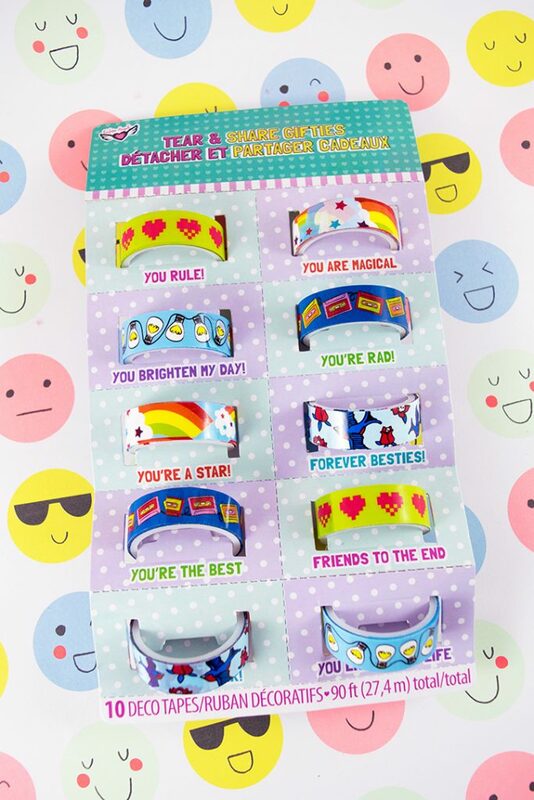 If these words describe the bond between you and your BFF, you’ll love these vibrant, shimmery friendship bracelets. Tear down the dotted line, tie these bracelets around your wrists, and remind the world why the two of you are totally inseparable! 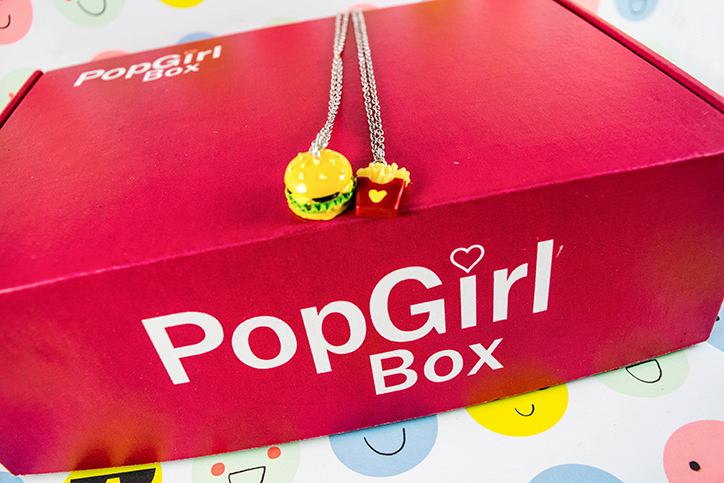 Rock these deliciously adorable necklaces with the person in your life who’s the cheeseburger to your friends, the peanut butter to your jelly, and the whipped cream to your Frappuccino! Tapeffiti is a super cute way to dazzle up homemade cards, stick photos in your locker, or just generally get in touch with your crafty side. With lots of extra rolls to share, you can hand them out at your next sleepover or birthday party so you can your friends can get your craft on together. 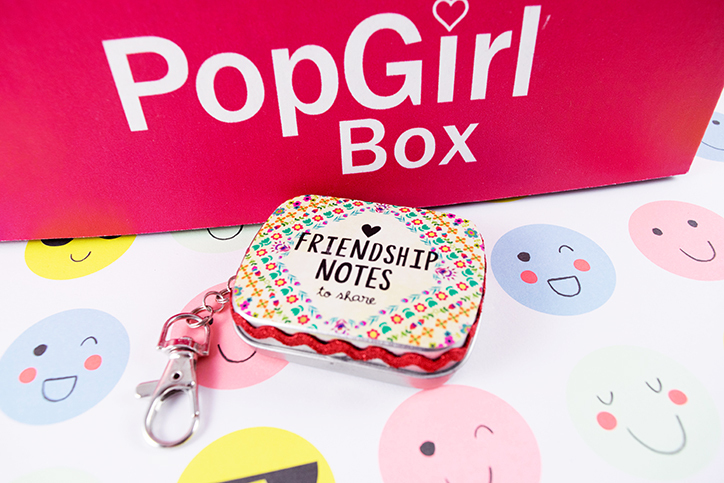 We cannot even express how much we love these Tiny Tin Friendship Notes. They’re just SO cute! Sometimes it can be hard to articulate exactly how much your friends and family mean to you. Give them one of these adorably tiny notes to show them how you truly feel. There’s even space on the back for you to write a message of your own. What’s better than one super cute lip balm? Having a second to share with a friend. With the weather getting colder, you’ll both be able to protect your lips all Winter long! 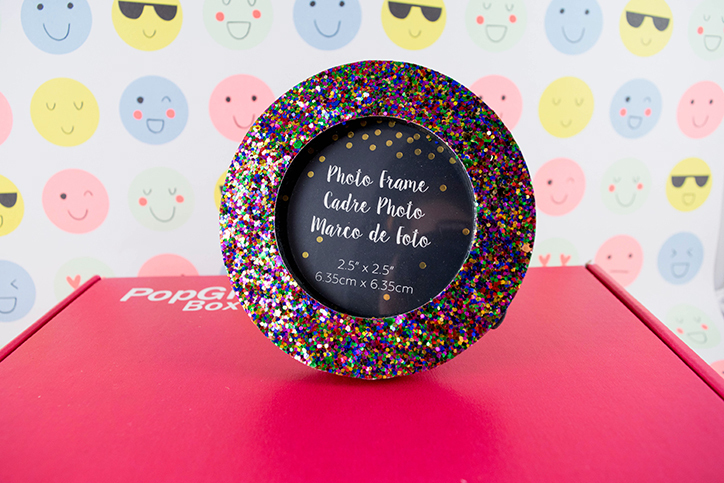 This frame looks like a burst of confetti exploded in honor of you and your best friends. Put your favorite photo inside this frame to display in your room as a reminder of all the good times you’ve had together. Show off your girl power with these incredibly sparkly holographic tattoos! Share one with your BFF to pack a double punch of girl power everywhere you go. The next time one of your friends forgets their pencil in class, you can show them you’ve got their back. 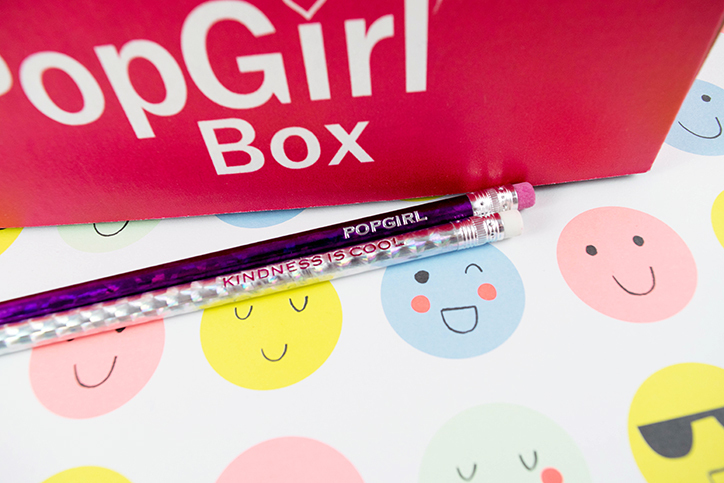 Keep these sparkly PopGirl pencils on hand so you can save the day! This roll of Smarties is big enough to share, but we promise we’ll keep your secret if you decide to eat them all yourself! The November FRIENDSGIVING box has already sold out, but the December box is on sale now. Be sure to make your purchase before November 25th to lock in your spot for the POP HOLIDAY box. 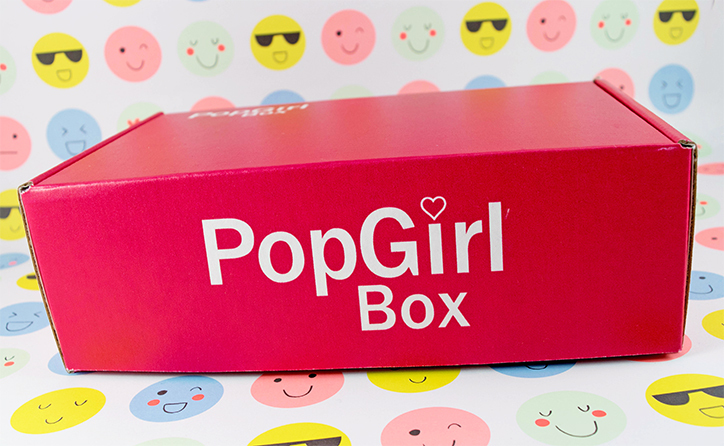 The PopGirl Box has been known to sell out so you’ll definitely want to pick yours up ASAP! 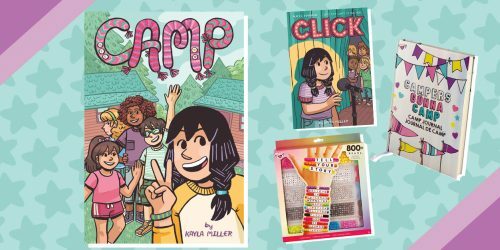 Want to see all the exciting stuff you missed from past PopGirl Boxes? We’ve got you covered!